Inspired: An Improv Blog Amy Lisewski featured on Find Your Passion Podcast! Amy Lisewski featured on Find Your Passion Podcast! Amy Lisewski is the founder of Finest City Improv and the San Diego Improv Festival. As a keynote speaker, Amy helps companies improve communication and collaborations using improv skills. She is also the author of Relax, We’re All Just Making This Stuff Up! : Using the tools of improvisation to cultivate more courage and joy in your life. Before becoming a professional improviser, she ran an information and research consulting business, taught with Teach for America and was a video and new media producer. Now she helps others improvise both on and off the stage. “Make a bold choice, and go for it,” said Amy. 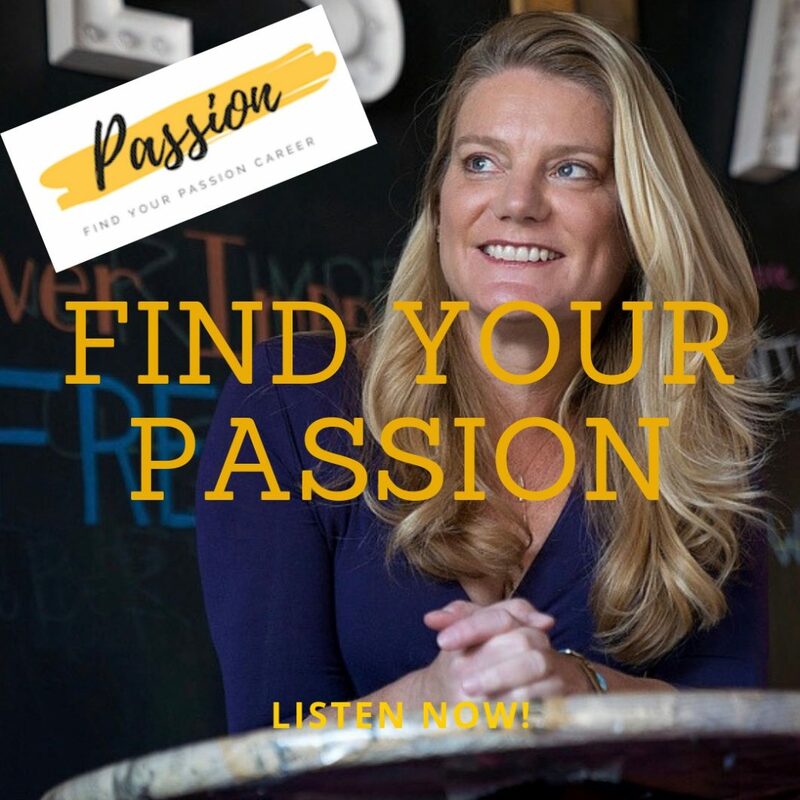 Find out how Amy chases her passion on the Find Your Passion Career Podcast! Amanda Nachman is the host of the Find Your Passion podcast and is a community member of our theatre. You can see her perform on Gals and Dolls, an all female musical improv team!